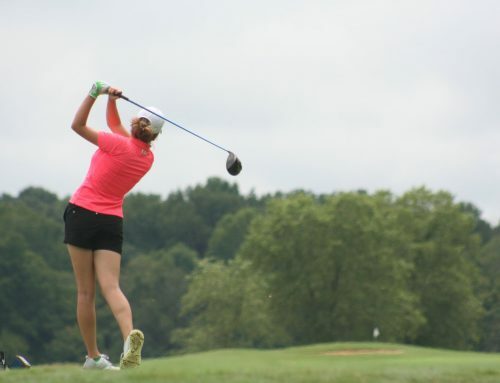 On Saturday-Sunday, March 30-31, the Peggy Kirk Bell Girls’ Golf Tour plays the 2019 Commonwealth Classic at Lake Monticello Golf Course in Charlottesville, VA. 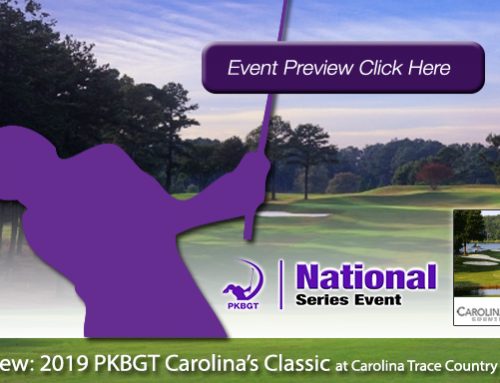 Early on in the 2019 PKBGT season, the Tour set up camp in the southern states. Unwilling to test the harsh northern winter; North Carolina, South Carolina, Georgia, and Florida have played host to PKBGT events. Last weekend’s ringing in of the Spring season in Greenwood instilled a confidence in the Tour to trek north. The stakes at the first event in the Mid Atlantic are high with the opportunity to compete alongside LPGA Tour professionals on the line. The 2019 Commonwealth Classic serves as the entrance gate to a journey toward an LPGA Tour event. 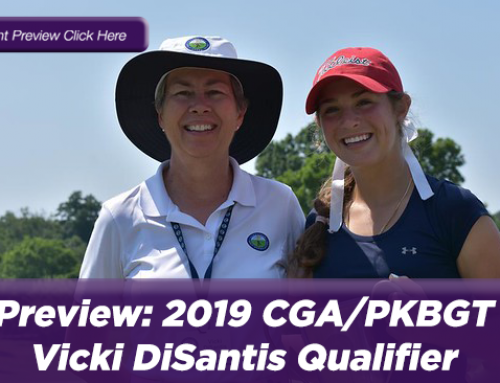 The winner of the PKBGT’s event at Lake Monticello GC next weekend will earn an exemption into the LPGA Tour Pure Silk Girls Junior Championship Qualifier at Kingsmill Resort on May 4-5. 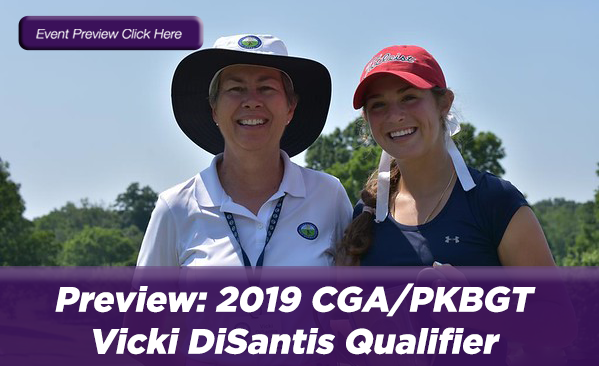 The winner of that PKBGT ranked event, in partnership with the Middle Atlantic PGA, will earn a spot in the Monday Qualifier for the LPGA Tour Pure Silk Championship at the very same course later in May. All of the aforementioned is on the line for the 35 player Bell National field competing at 5,800 yards in Charlottesville. The 21 player Futures National field competes at 5,193 yards, the first event of the season for a handful of competitors. We take a closer look at the players to watch at the 2019 Commonwealth Classic, one of two PKBGT National events next weekend! Leading the charge at Lake Monticello GC in the Bell National field is Sydney Yermish (Pinehurst, NC 2023). 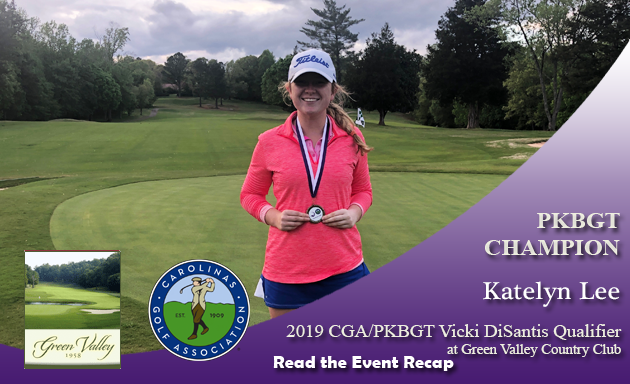 Yermish is fresh off of a win at the 2019 Tar Heel Classic where she prevailed in a riveting tiebreaker playoff. The victory bolstered her PKBGT Performance Index and Bell National Order of Merit rankings, now sitting at 19th and 30th respectively. 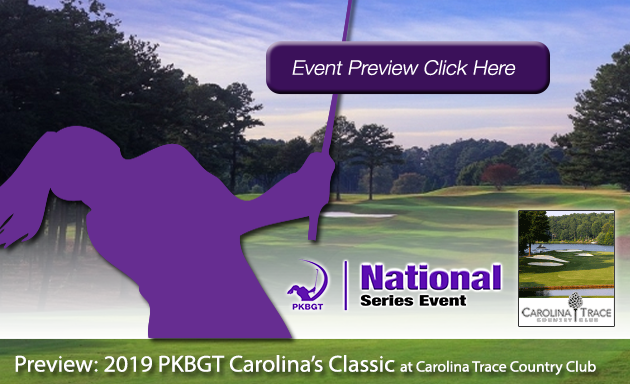 Following up an appearance in this weekend’s 2019 Cape Fear Classic in Wilmington, Kendall Turner (Chesapeake, VA 2019) competes in back-to-back PKBGT events for the first time this season. Turner is the highest ranked player on the Performance Index in the field, currently sitting in eighth. Her lone finish this season was in seventh at the PKBGT Invitational. Paris Fieldings (Suffolk, VA 2023) looks to add to an impressive season with a win in Charlottesville. Fieldings is currently ranked 17th on the Performance Index and third on the Bell National Order of Merit. 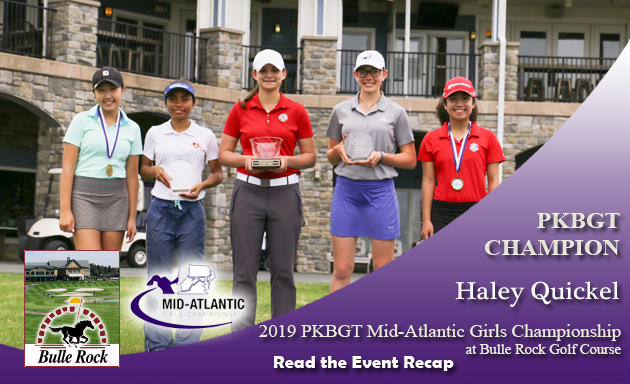 She has three Top Five finishes this season including a fourth-place finish at the 2019 PKBGT Spring Invitational last weekend. Entering the tournament ranked 30th on the Performance Index and eighth on the Bell National Order of Merit, Emma Chen (Derwood, MD 2022) hopes to add another Top Five finish to her 2019 campaign. 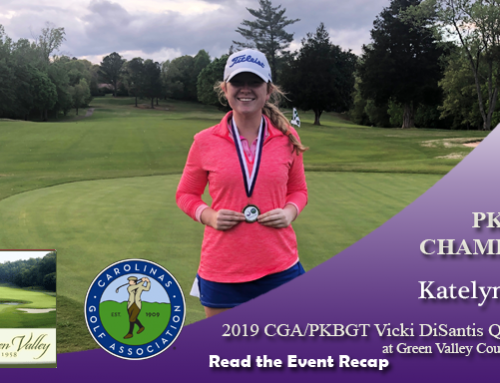 She finished T4 at the PKB Junior in December and the 2019 Tar Heel Classic in Chapel Hill. Riding into the Commonwealth Classic on fire after a win last weekend, Lydia Swann (North East, PA 2022) makes her first National Series appearance of the season. Swann took home the trophy at the North Carolina Series at Longleaf Golf and Family Club last weekend. She is currently ranked first on the North Carolina Prep Order of Merit and looks to generate some noise in the National rankings next weekend. Like Yermish in the Bell National division, Elizabeth Tucci (New Market, MD 2022) comes into the Commonwealth Classic following an electrifying tiebreaker playoff victory at the 2019 Tar Heel Classic in Chapel Hill. Tucci’s 73 (+2) final round performance put her in position to win the tournament and moved up to 13th place on the Futures National Order of Merit. Taylor Park (Fairfax, VA 2022) is currently ranked 10th on the Order of Merit. Park’s top finish on the National circuit this season was a tie for 10th at the PKB Foundation Classic. She had five Top Five finishes on the Mid Atlantic Regional Series last summer and looks to pick up add one to her National Series resume. Finishing in eighth place at the PKB Foundation Classic, Amelia Cho (Ashburn, VA 2024) currently sits 18th in the Order of Merit rankings. 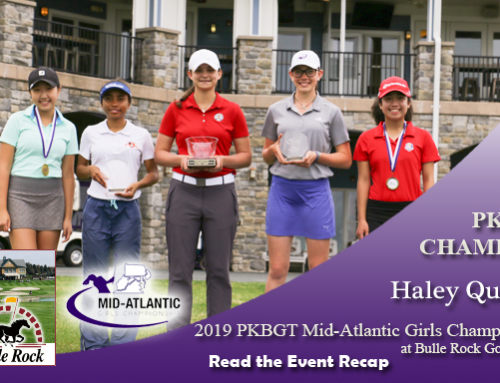 Cho had a successful year on the Mid Atlantic Regional Series, winning the event at Bowling Green CC and finishing in fifth place at the Series Final at Fawn Lake CC. We wish all of our competitors the best of luck in the 2019 Commonwealth Classic at Lake Monticello Golf Course. With an exemption into the qualifier for an LPGA Tour event on the line, it shapes up to be a compelling weekend of competition in Charlottesville.